How does anyone cope with that—to be so close to victory, only to be handed defeat my the smallest of margins? It’s crushing. How does one reconcile and move on? 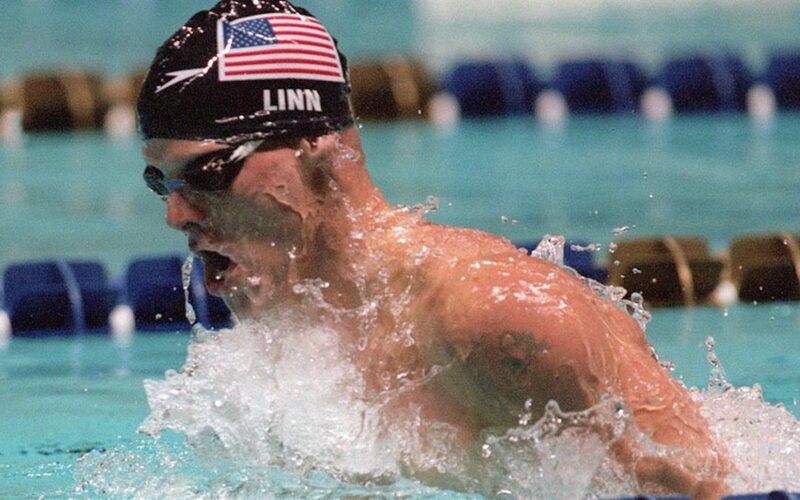 Jeremy Linn gained some tremendous insights from the experience, and whether you’re seeking to improve your performance in the pool, or advance to the next stage of your career, it’s worth reading what he has to say. Click on the link below for the full article!